Bluefaced Leicester is a native British sheep breed. 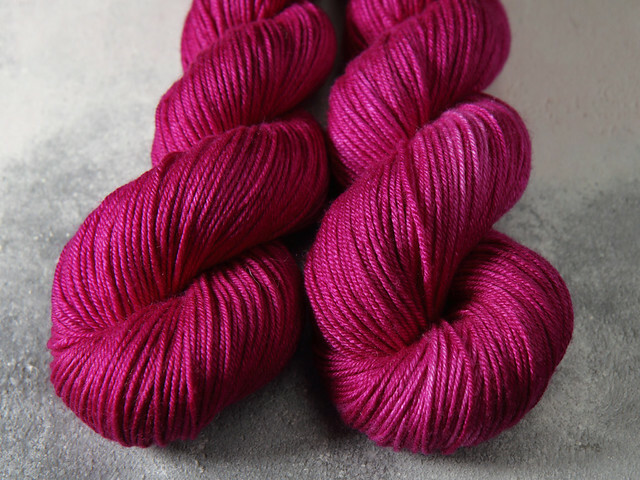 Its fleece has a subtle lustre, unique to the breed, which adds a luminous depth of colour to our hand-dyed shades. 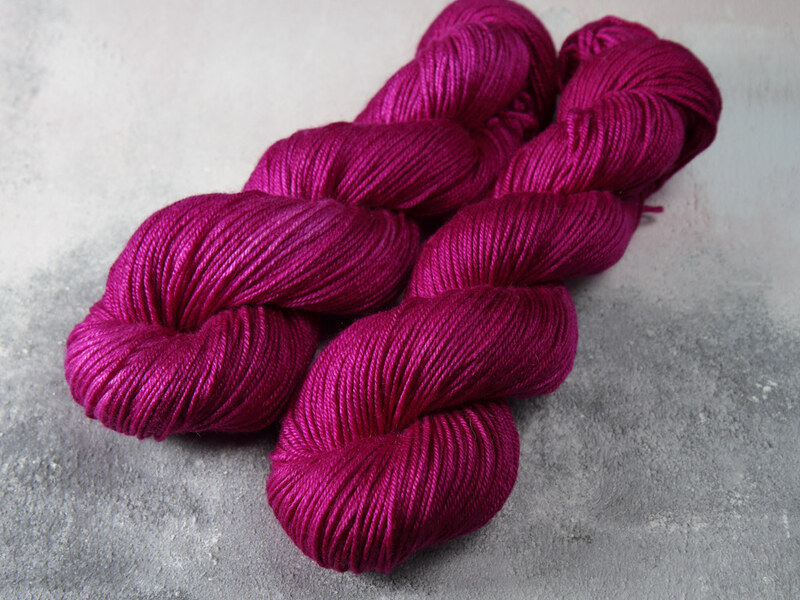 This yarn blends this fine-quality wool with silk for a luxurious yarn with exceptional drape.